Last August in this column, we introduced you to Healthy Together, a community partnership to improve health in Lewis and Clark County. Since then, the group has met several times to identify the health issues they believe are our biggest priorities and how we can address them. Today, I want to share with you what the group has done in the past several months, and what it plans to do over the next few years. The first job of Healthy Together was to compile a Community Health Report, a collection of data that illustrates the status of health in the county and how we’re doing compared to the rest of the state and nation. The report includes data on such topics as asthma, injuries, substance abuse, mental illness, and physical activity. It also includes data on what we call the social determinants of health, like income, education, housing, and transportation. This report is available on the Healthy Together website at www.lccountymt.gov/health/healthy-together. Adverse Childhood Experiences (ACEs), trauma-informed practices, and early child care and education. The group recognized a need to improve access and referral to care in both areas. The next step for the task force was to identify strategies to address the two priority areas, along with community resources and assets with which to do so. Because health is affected by so many factors – like employment, economic stability, adequate housing, access to quality health care, how neighborhoods are developed, and access to healthy food – how we make improvements is complex and requires commitment and coordination from many partners. Our outline for this work will be included in a Community Health Improvement Plan (CHIP) that will be released to the public in May. Selecting a “backbone” coordinating organization. These are the coalitions named above. Developing a common agenda. We started this work by developing the Community Health Improvement Plan. The coalitions will continue to develop detailed action plans to fully realize the CHIP goals. Sharing data and progress. We’ll revisit the CHIP regularly to track and report on our progress in improving health. Engaging in mutually reinforcing activities. Individuals, agencies and business across the community will have opportunities to contribute through coalition participation as well as independent activities that support the overall CHIP. Communicating openly and continuously. Emails, websites, and regularly scheduled meetings are just a few strategies we’ll use to keep everyone in the loop and moving in the same direction. This is an exciting time for residents of Lewis and Clark County to band together to improve health for all who live, work, and play here. If you’d like to get involved or would like to learn more, visit the Healthy Together website or contact us at publichealth@lccountymt.gov. 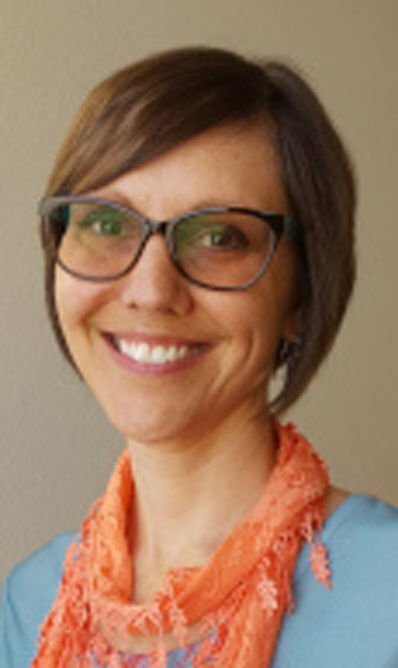 Drenda Niemann is the Lewis and Clark County Health Officer and director of Lewis and Clark Public Health.